It’s well-known that all the major labels are invested in Spotify. 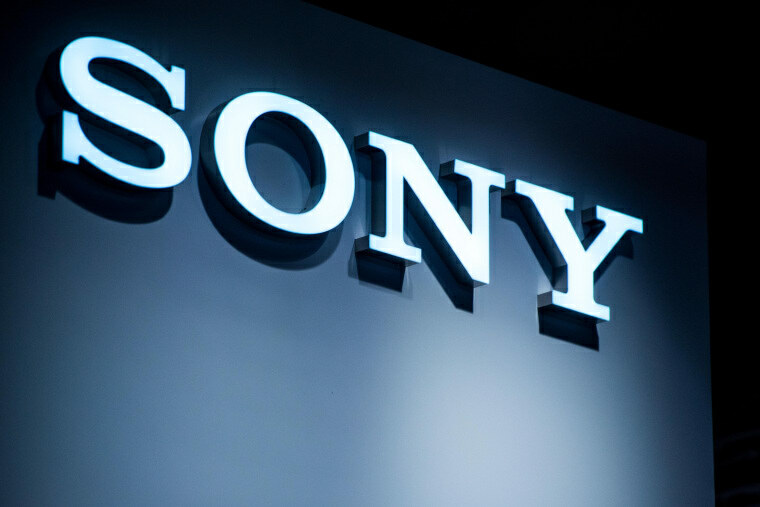 Billboard reported yesterday that Sony may be facing legal action due to its Spotify equity. 19 Recordings—which represents several former American Idol contestants—is arguing that Sony is benefiting unfairly from 19 artists like Kelly Clarkson and Carrie Underwood. Instead of fighting for higher royalty rates from Spotify, Sony takes compensation from the streaming service in the form of advertisement money. This money may trickle back to the artists, but it might also just be used to benefit the company. News of this arrangement between Spotify and Sony came to light last month when a contract between the two parties leaked to the press. Under the teams of that deal, the streaming service is required to give Sony millions of dollars in ad space. Sony can use that space to plug their artists; they can also sell it to other companies for a profit. The 19 Recordings complaint notes: "Together, and individually, Sony and the other major record labels therefore have significant power to exert control over Spotify in order to not only dictate how revenue will be paid, but wrongfully and in bad faith divert money from royalties that must be shared to other forms of revenue that they can keep for themselves."